← Peter Bagge memphis Comic Expo Guest Oct 22 & 23 2016! 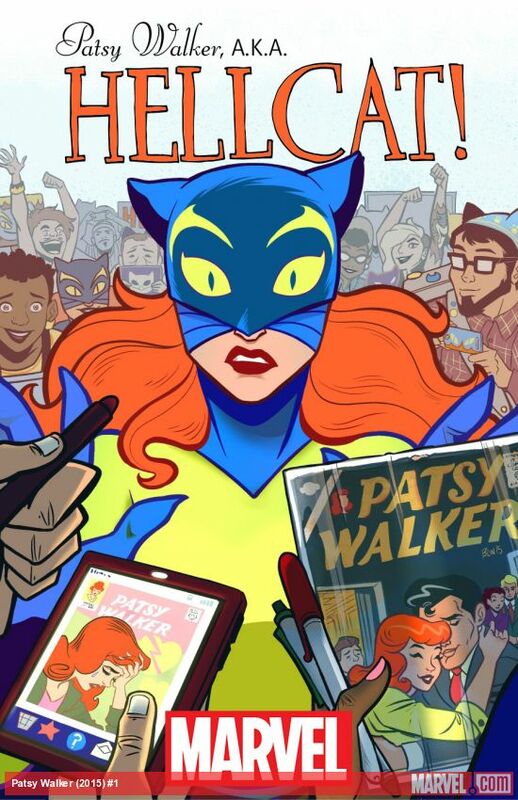 Kate Leth Memphis Comic Expo October 22 & 23 2016! 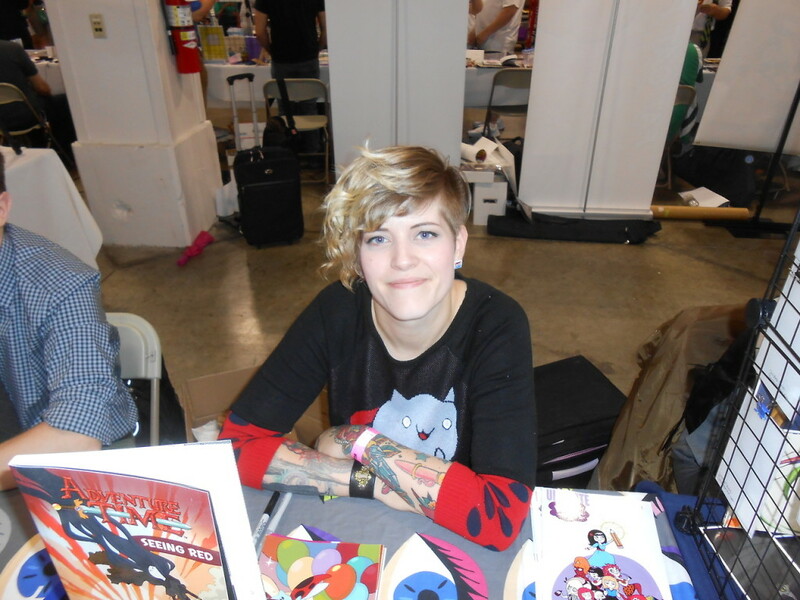 We are excited to announce Kate Leth as a guest for the Memphis Comic Expo October 22nd & 23rd 2016 at the Cook Convention Center! 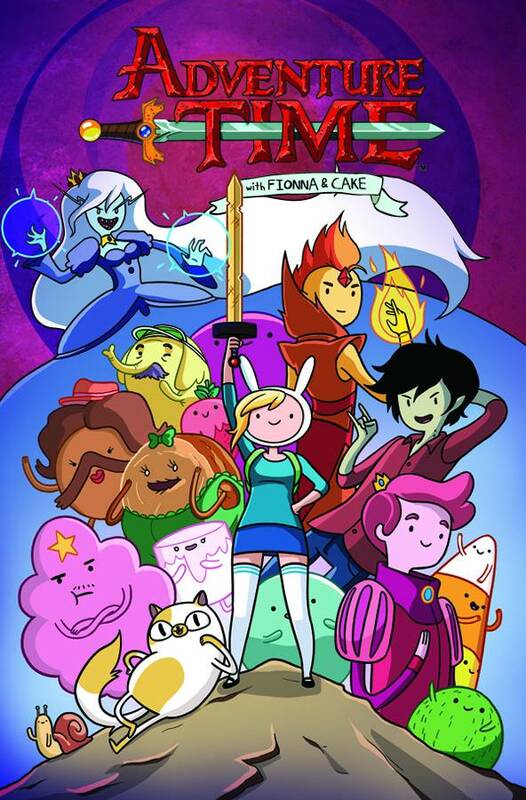 Kate is the writer of Patsy Walker Hellcat for Marvel Comics & has done loads of work for the Adventure Time series published by Boom! Come by and say hello and get an autograph from her!